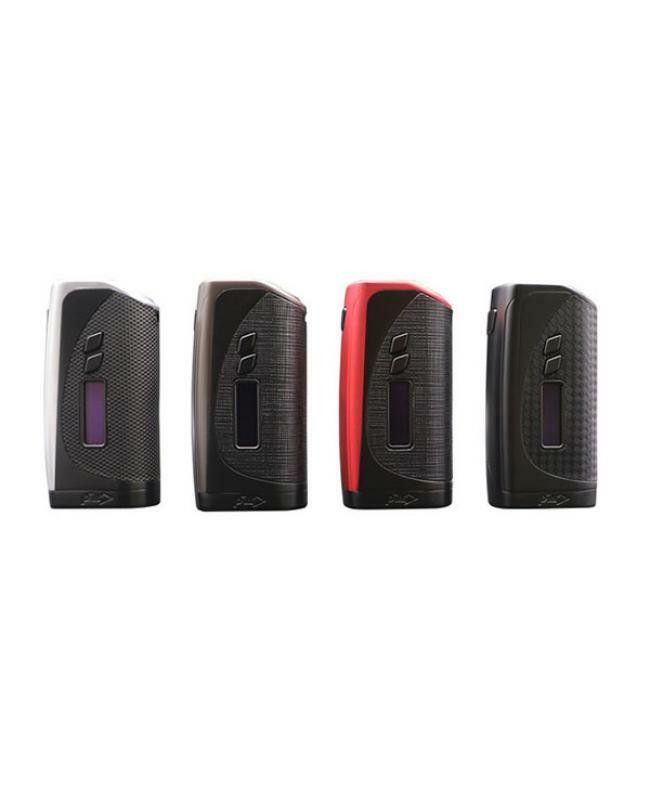 Pioneer IPV vesta is the newest IPV series temp control box mod, four fashionable colors available, features the YIHI SX410 chipset and max output 200watts, min support resistance as low as 0.05ohm, support NI200, TI, and SS304 vape coils, the architecture structure design let vapers get more comfortable feeling in hand, the intuitive OLED screen provides essential data at a glance, two adjustment buttons positioned on top to make it easy to adjust the setting, the vesta TC box mod powered by 2pcs 18650 batteries, optimizing performance with precision output adjustments to provide new vaping experience. 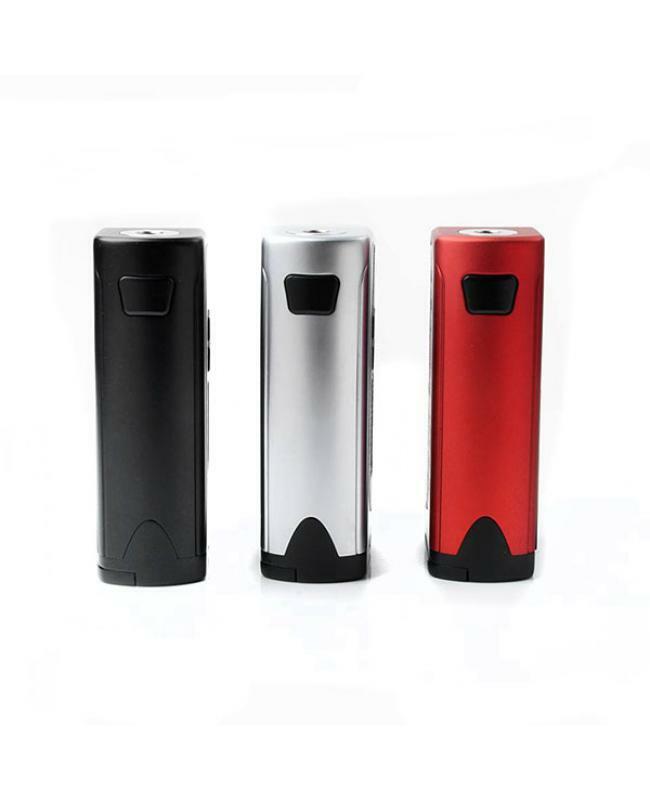 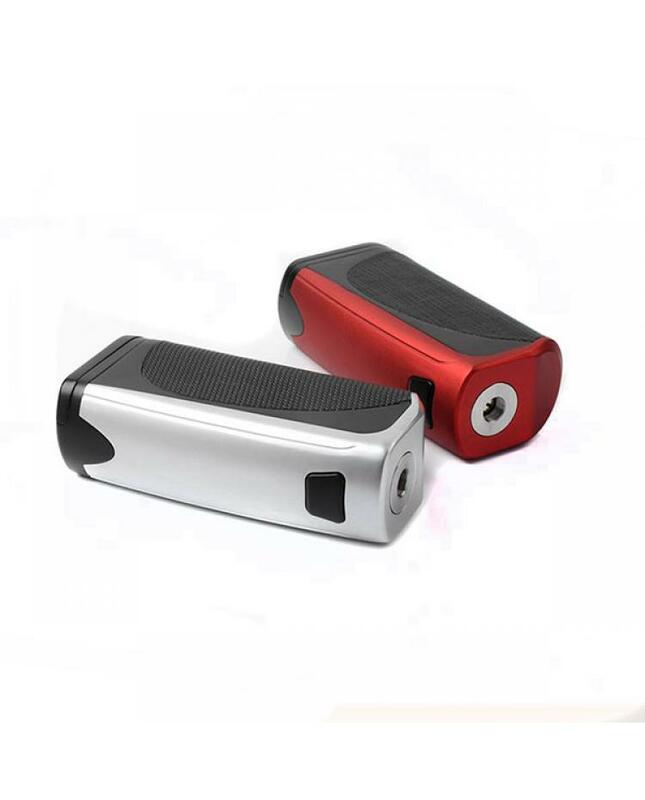 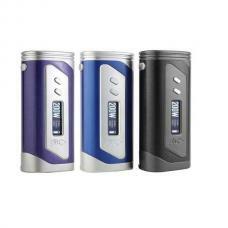 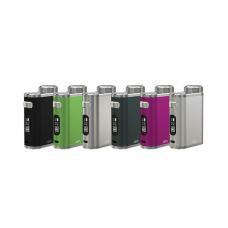 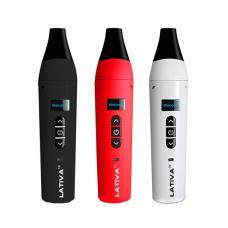 the pionee4you vesta with multiple functions to keep the vape safe and reliable. 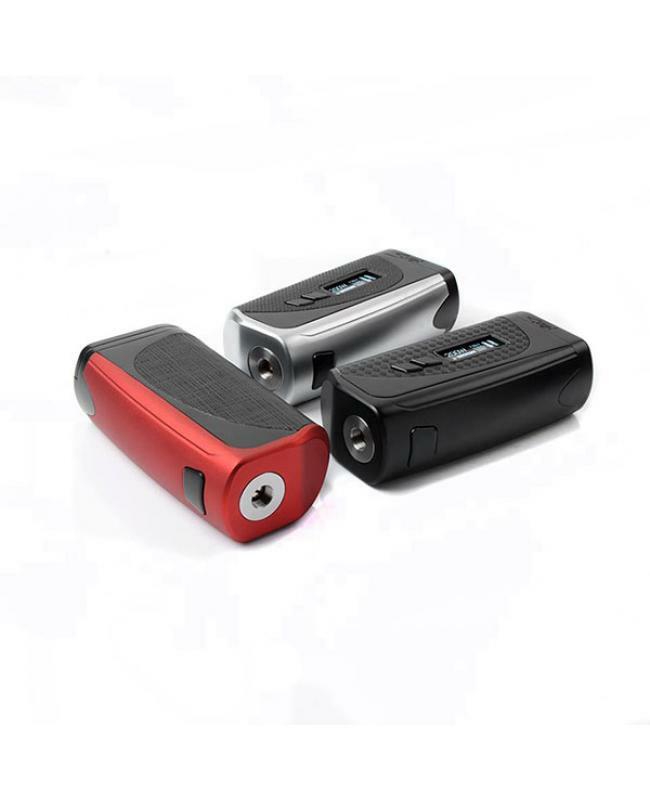 the spring-loaded 510 thread allow it compatible with more 510 tanks.